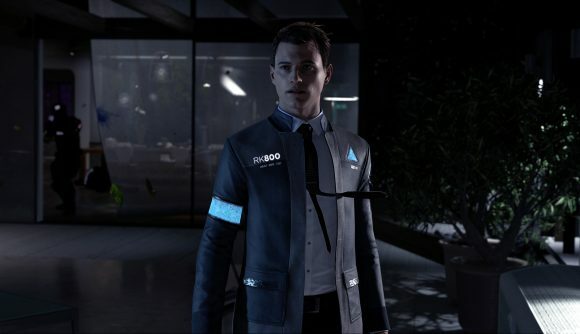 Quantic Dream has exclusively published its games on PlayStation consoles for the past decade, but it looks like that’s changing soon. Following an investment from Chinese tech company NetEase, the studio is going to expand its focus beyond Sony. No details on exactly what that means yet, but the studio says it’s investing in cross-platform technology – hopefully meaning we’ll have some new upcoming PC games to look forward to. Fondaumière adds that the studio has developed engines for a variety of platforms over the years. Those include titles like The Nomad Soul (Omikron in North America) and Fahrenheit (similarly, Indigo Prophecy in North America) – one originally launched on PC, and the latter came to PC shortly after the console versions. This isn’t the only significant Western investment NetEase has made lately – the company also put $100 million into Bungie last year. Since then, Bungie has reclaimed the Destiny IP from Activision and a recent trademark filing suggests a new IP called Matter is in the works.